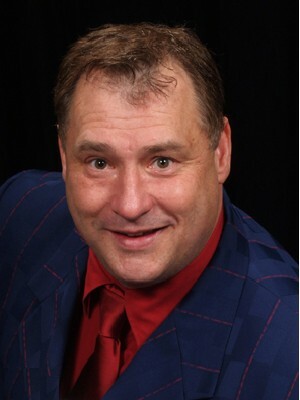 Since 1990, Rod has been thrilling audiences around the world performing Comedy Magic in more than 14 countries on three continents. In 2012 Rod found another calling, working with people to accomplish their Real Estate dreams. "Putting your needs first" is Rods approach to Real Estate. He really is The Magic Man of Real Estate.